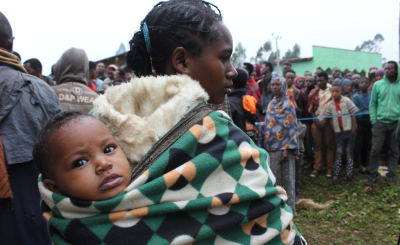 Prime Minister Abiy Ahmed's government faces a staggering number of demands and appeals for overnight reforms at the local, regional and national levels. 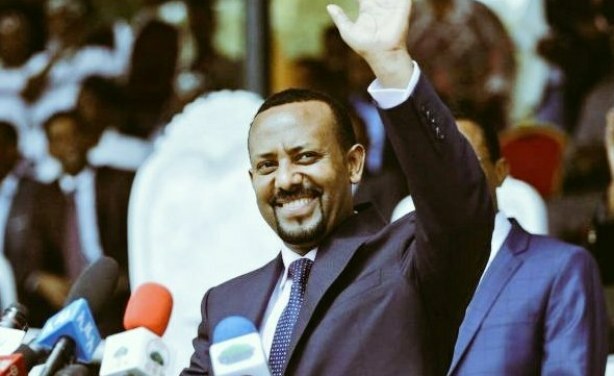 There are widely divergent views among Ethiopians on what they believe should be the priorities and specific tasks of Abiy's government, writes Addis Standard. 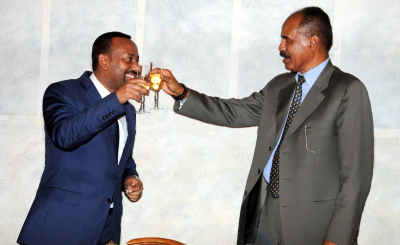 East Africa: The Ethio-Eritrea Rapprochement - a Model for Regional Reconciliation? 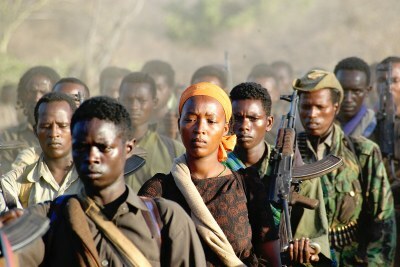 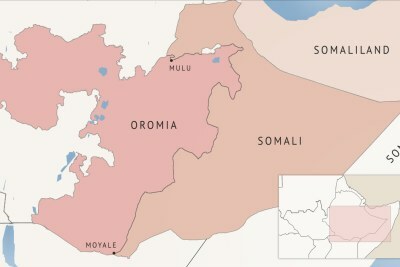 Ethiopia: Where Does Ethnic Politics Take Us?